SF Pathways to Citizenship Initiative is hosting a FREE Citizenship/Naturalization Workshop on Saturday, June 2, 2018 in San Francisco. 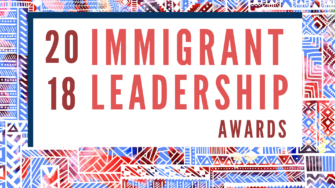 In honor of Immigrant Heritage Month in June, please join the San Francisco Immigrant Rights Commission and the Office of Civic Engagement & Immigrant Affairs to celebrate local immigrant rights leaders. 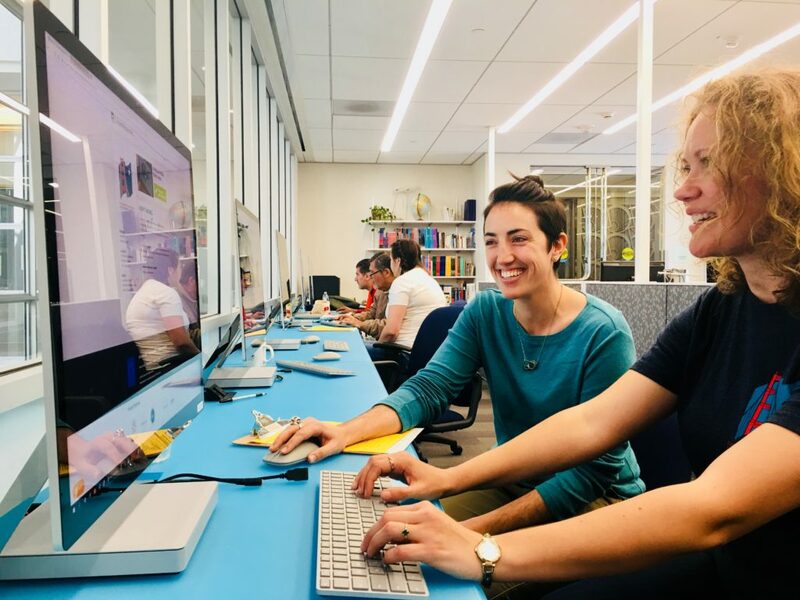 SF Pathways to Citizenship Initiative is hosting a FREE Free 1-on-1 Citizenship Consultation Event at the Main Library on Sunday, July 22 in San Francisco. Get help with your citizenship application at the next SF Pathways to Citizenship Initiative FREE citizenship workshop on Saturday, August 11, 2018 in San Francisco. SF Pathways to Citizenship Initiative is hosting a FREE Free 1-on-1 Citizenship Consultation Event at the Main Library on Sunday, September 30, 2018 in San Francisco. Get help with your citizenship application at the next SF Pathways to Citizenship Initiative FREE citizenship workshop on Saturday, October 27, 2018 in San Francisco. 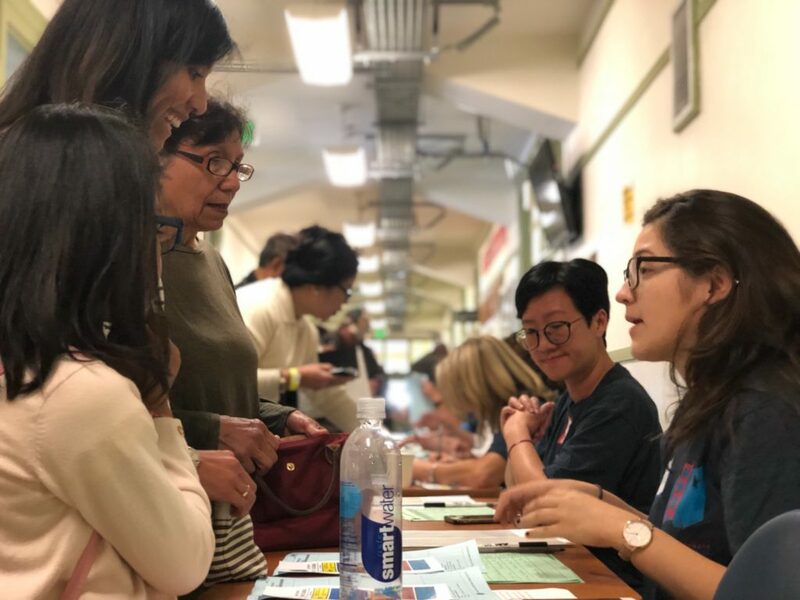 Get help with your citizenship application at the next SF Pathways to Citizenship Initiative FREE citizenship workshop on Saturday, December 15, 2018 in San Francisco. 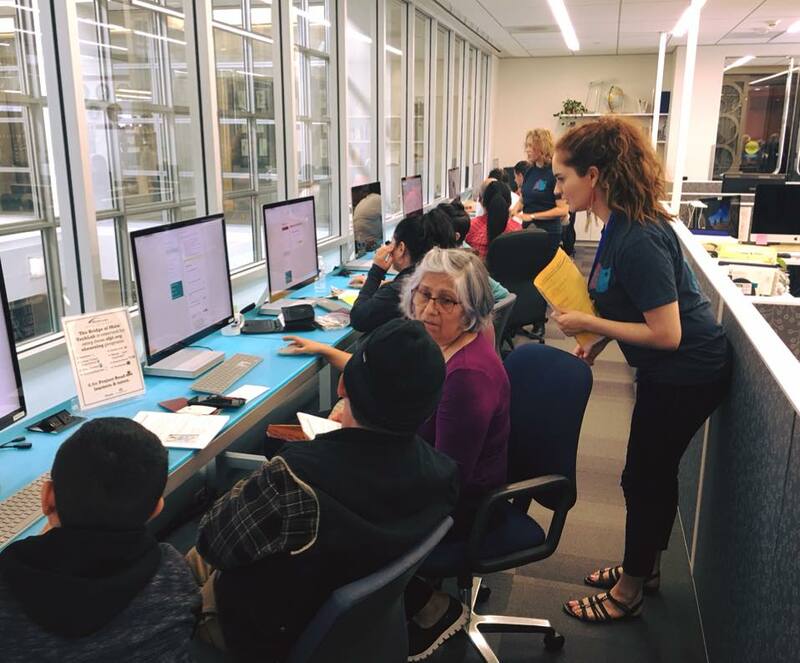 SF Pathways to Citizenship Initiative is hosting a FREE Free 1-on-1 Citizenship Consultation Event at the Main Library on Sunday, February 10, 2019 in San Francisco. 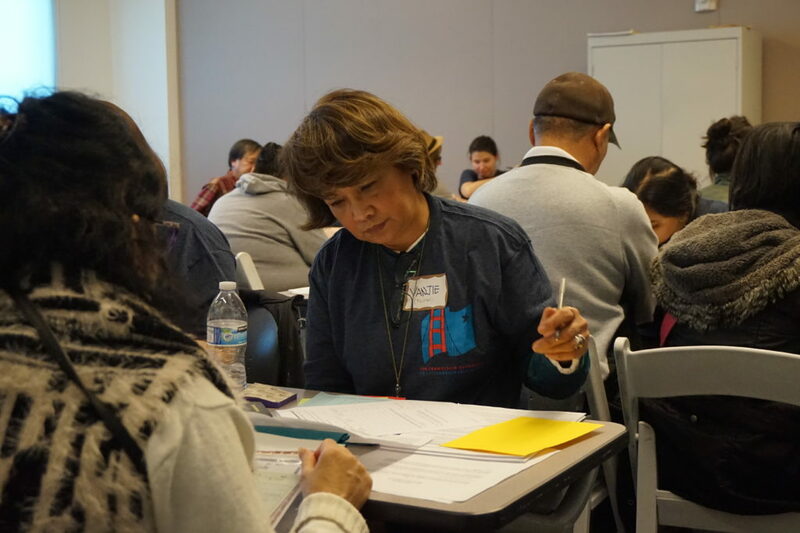 Get help with your citizenship application at the next SF Pathways to Citizenship Initiative FREE citizenship workshop on Saturday, February 23, 2019 in San Francisco. 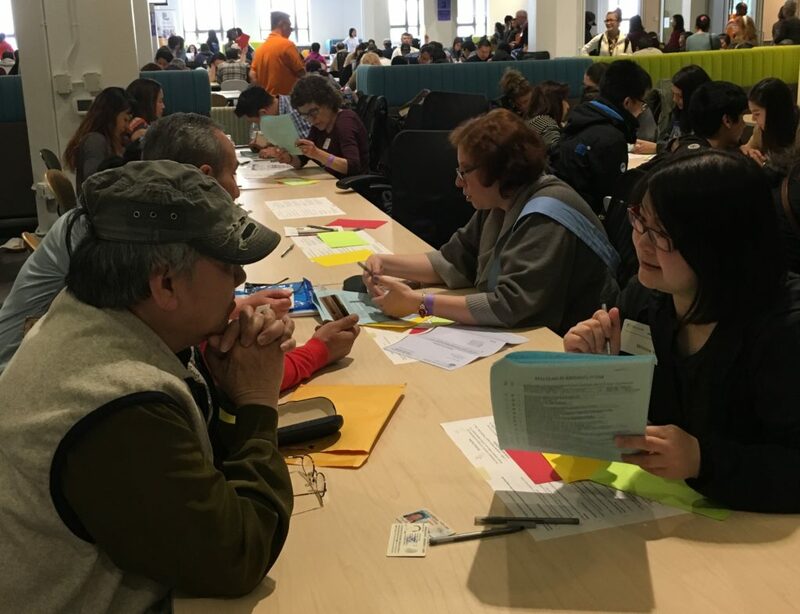 SF Pathways to Citizenship Initiative is hosting a FREE Free 1-on-1 Citizenship Consultation Event at the Main Library on Sunday, April 7, 2019 in San Francisco.